MORAGA, CALIF.—Randy Bennett has earned seven NCAA Tournament bids, made one trip to the Sweet Sixteen and turned a two-win team into one of the winningest on the West Coast since arriving to coach at tiny Saint Mary’s nearly two decades ago. So, imagine how much less daunting it feels now for the 11th-seeded Gaels (22-11) to go cross-country for a first-round game against defending champion and No. 6 seed Villanova on Thursday in Hartford, Conn.? Ford, a junior guard averaging a team-best 21.3 points, and senior centre Jordan Hunter spoke up in a hurry. They reminded their teammates everyone must remain positive. 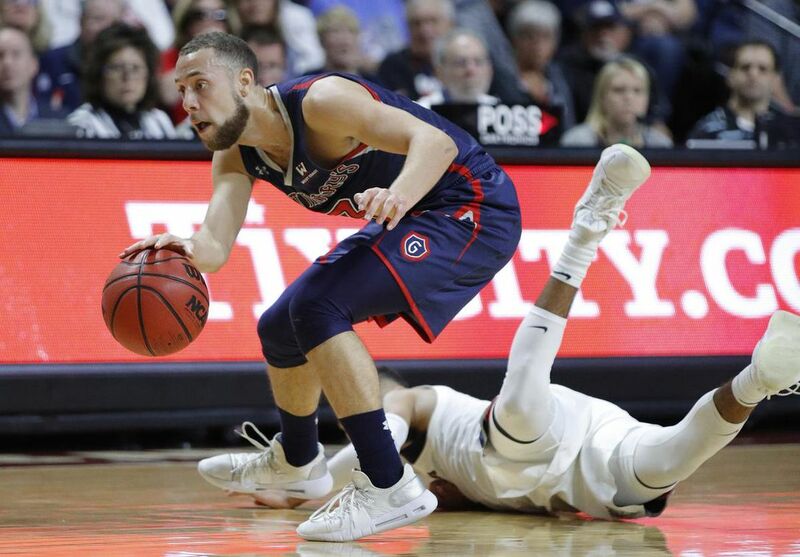 Saint Mary’s started defending better, then won five straight games that included lopsided road victories at Pacific and San Diego before a 69-55 home defeat to Gonzaga on March 2 in which the Gaels hung tough deep into the game. Then Saint Mary’s pulled off the improbable: stunning the favoured Zags 60-47 for the WCC tournament title. Despite all the chatter about a basketball rebuild on this campus tucked away in the suburban East Bay hills, the players weren’t going to let that affect their post-season goals.